This makes shopping with the Exchange even more convenient, as customers can purchase what they need before they head to the store and, in some cases, pick up their items on the same day as ordered. 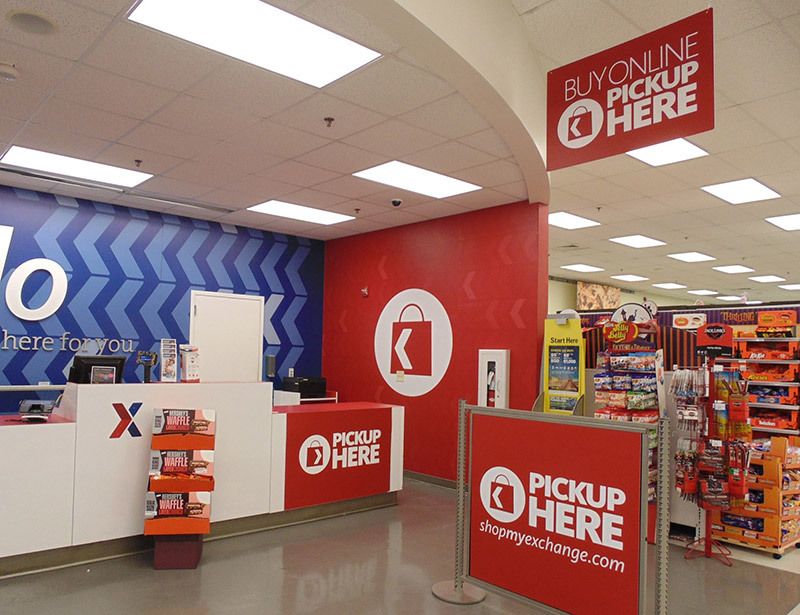 The in-store pickup option is among recent improvements to ShopMyExchange.com as the Department of Defense’s largest military retailer prepares to serve warfighters and military families during the holiday shopping season. Shoppers will be notified by email when their order is ready to be picked up. AAFES shoppers with in-store privileges include active-duty service members and DOD personnel and their families, as well as retirees. Those based in the continental United States will also have the option to receive notifications via text message. USAG Bavaria Exchange customers can pick up their online purchases at the customer service counter area, which are clearly marked.